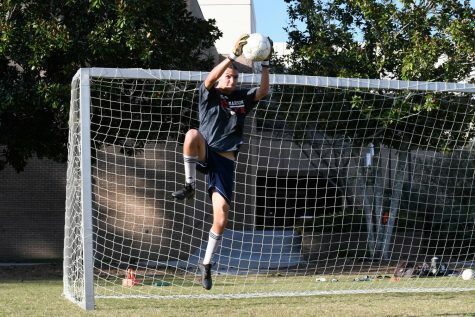 May is a star student and all around athlete with high hopes for the upcoming season. 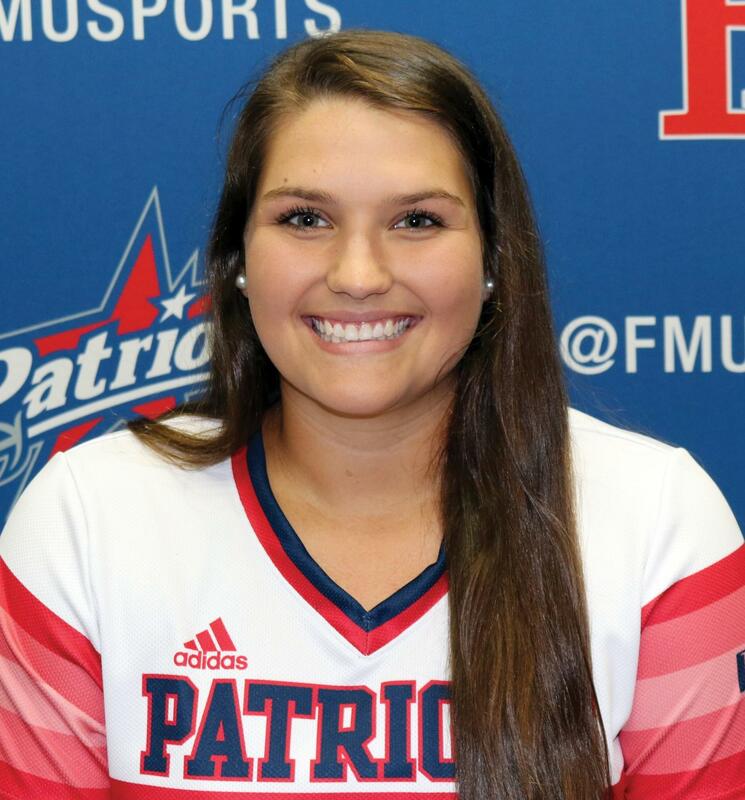 For first year FMU softball player Addie May, excelling in the classroom and on the softball field has become a way of life for her. 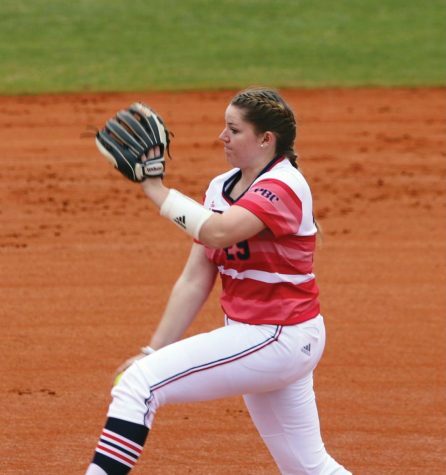 A Vale, North Carolina native, May said she began playing softball when she was 4 and has been playing ever since. 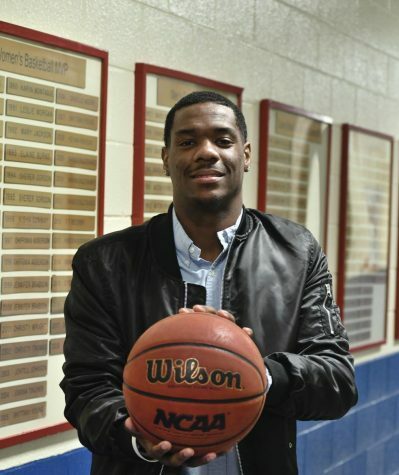 May, a pre-nursing major, was a standout student and athlete at West Lincoln High School. During her junior and senior years, May served as her school’s softball team captain and was co-valedictorian of her graduating class. She started each game at West Lincoln and was named All-Conference all four years, and All-District twice. May helped lead her high school’s softball team to three straight conference titles and a 2A state runner-up finish in 2016. 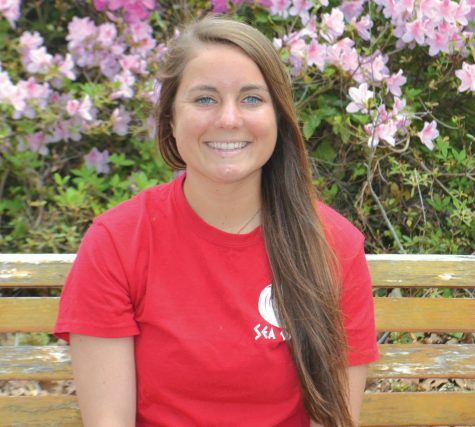 In addition to playing softball, May swam for two years, and played volleyball and basketball. She received a letter, a special patch for her letterman jacket, in swimming, weight lifting and volleyball during high school. May says she was drawn from an early age to playing first base. 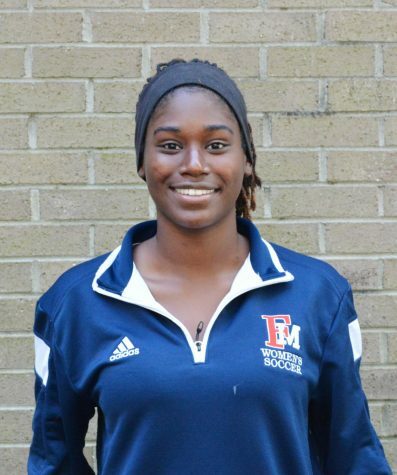 A student in Francis Marion University’s Honors Program, May said she became interested in attending FMU after being recruited for softball. 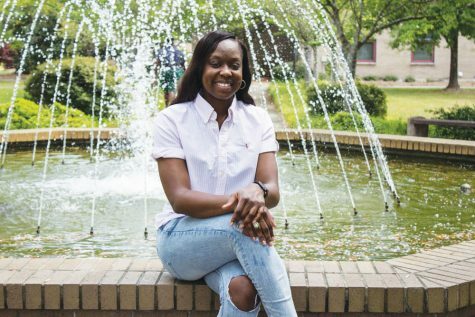 Her favorite part about being a student at FMU is the professors because they are all open and willing to help their students. May said the biggest adjustment from being a student-athlete in high school to a student-athlete in college was time management. 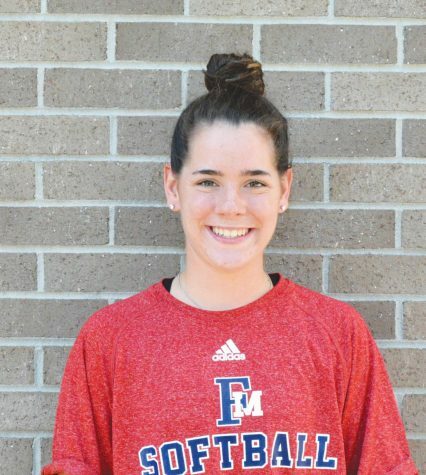 May has big expectations for her first season as a member of FMU’s softball team. 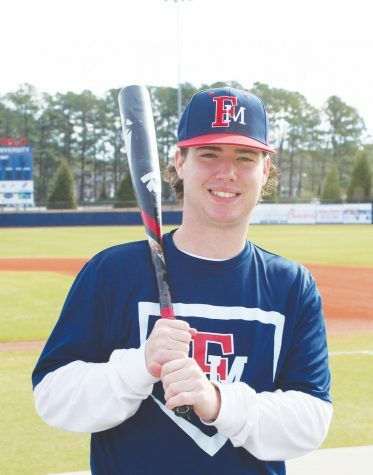 FMU’s head softball coach Stacey Vallee said she is excited to have May as a member of FMU’s softball team. After graduation, May plans on being a trauma nurse. Outside of school and softball, May enjoys watching Netflix, sleeping and hanging out with her friends.